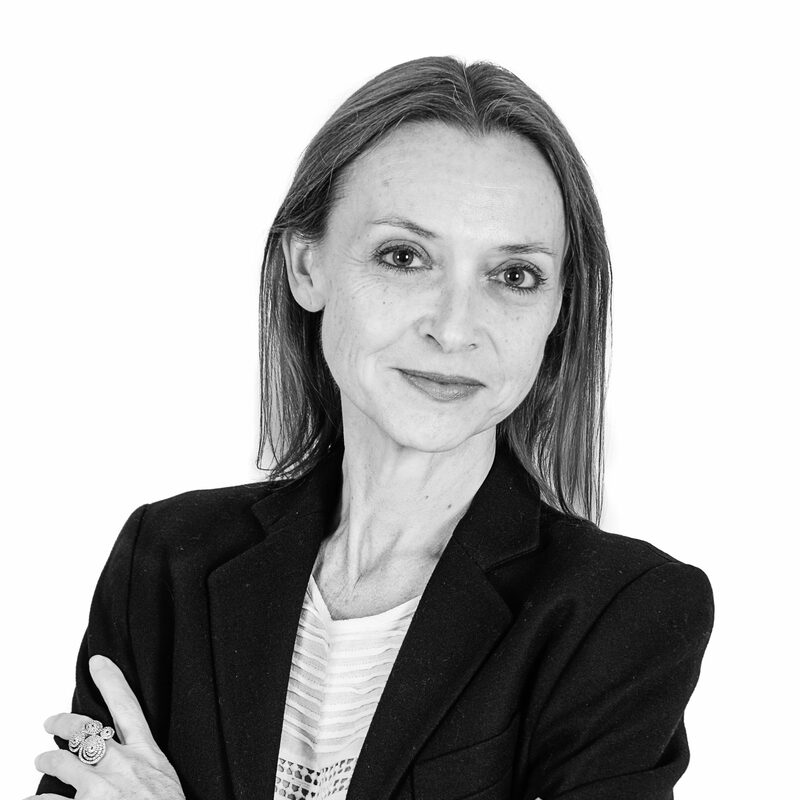 With a postgraduate degree (DESS) in Marketing from University Paris I-Panthéon-Sorbonne obtained in 1990, Véronique Mauge began working in relational communications agencies, initially for Rapp Collins within the DDB Group and later for Kobs and Draft. 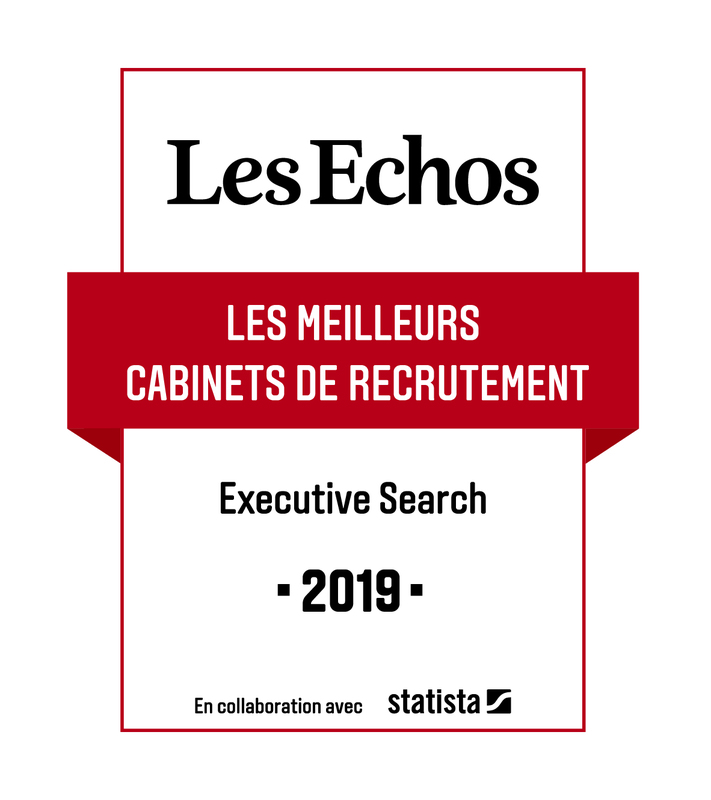 After pursuing her career in relational marketing at Northern Telecom, she was employed as Communications Manager in the financial sector between 1997 and 2002, successively for the assets management subsidiary of Groupe Banque Populaire and then for the investment company Aurel Leven. Véronique then spent 15 years working through her own freelance structure, “une Plume & un Œil Stratégique”, acting as communication and copywriter/designer consultant for companies eager to produce communication tools that convey meaning. In January 2017 she joined Grant Alexander to support, in communication terms, the deployment of this dynamic and multidisciplinary consultancy, sustained by a unifying culture and corporate project.